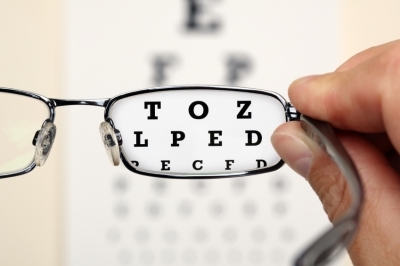 Vision care plans can complement any group health insurance package you	offer your employees. Glasses and contacts, trips to the Optometrist,	Ophthalmologist, and Optician and even routine eye exams can become expensive. The added coverage of a vision plan can help offset these costs for you	and your employees. Finding the right group vision plan for your company can be a pleasant	experience when you choose Faison Group as your broker. We offer many	added benefits	that won’t only make obtaining group insurance a stress free process,	but will help your business affordably offer vision coverage at a competitive rate.